Ed Hoch went on to become a legend in Mystery Land. For decades he had a story in every issue of ELLERY QUEEN'S MYSTERY MAGAZINE. 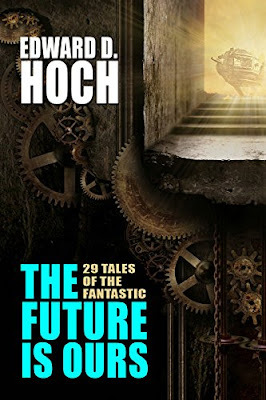 Hoch specialized in impossible crimes and locked room puzzles.